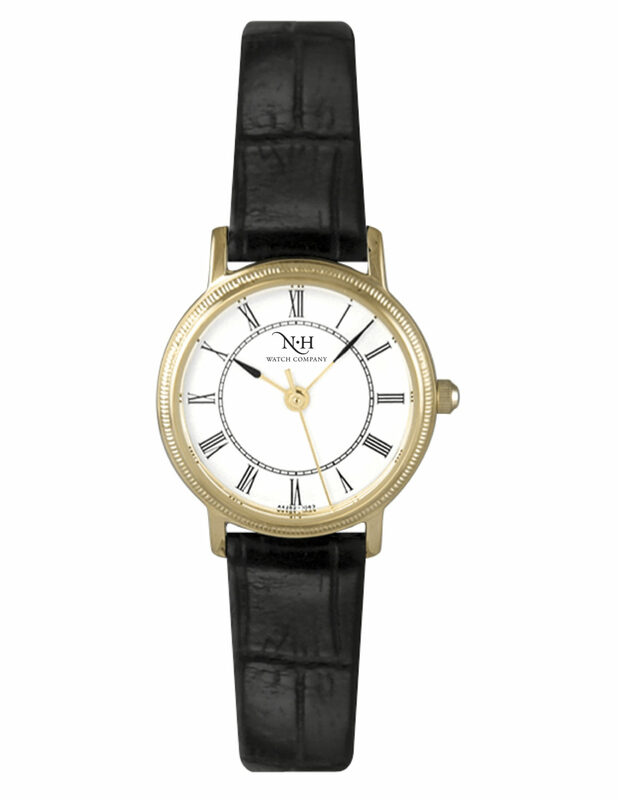 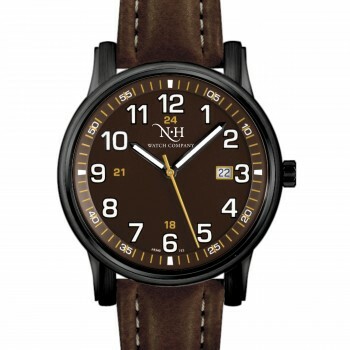 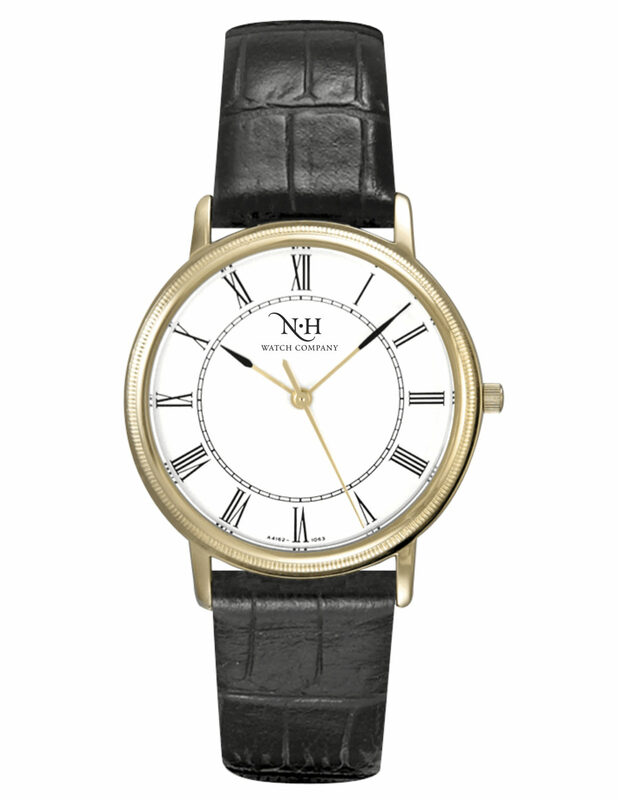 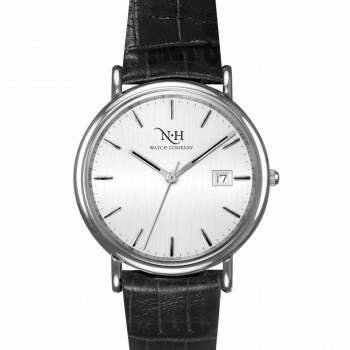 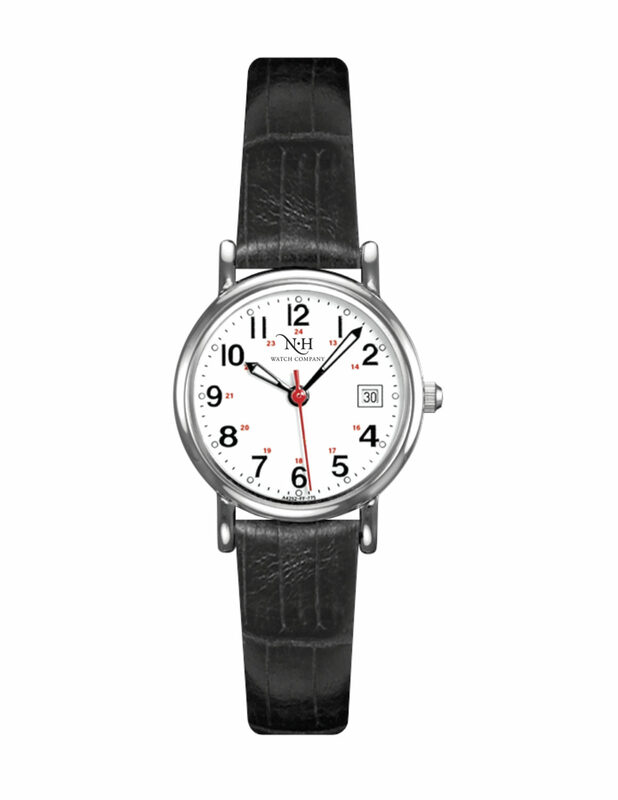 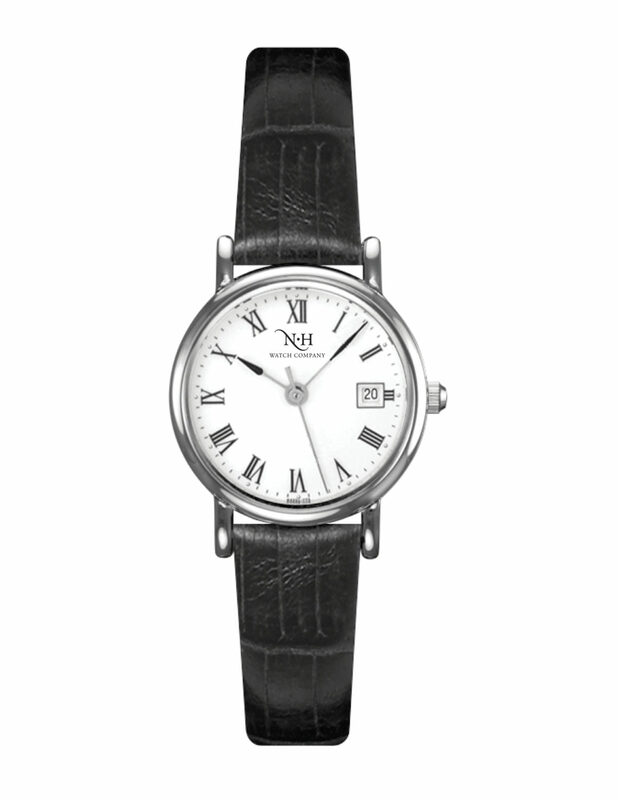 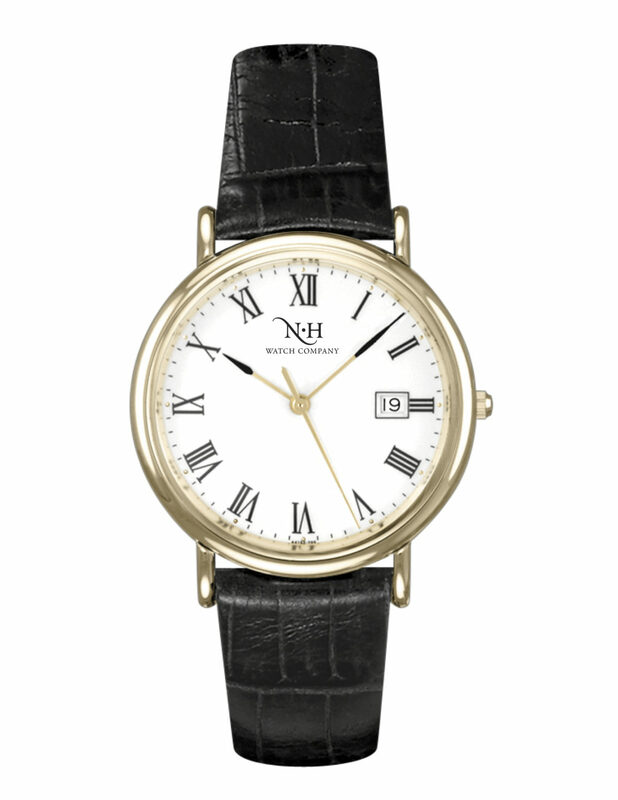 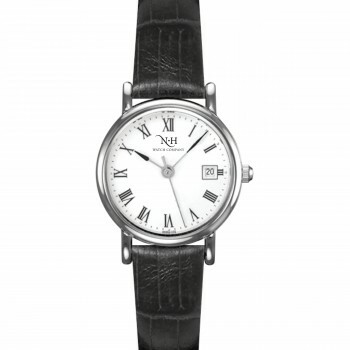 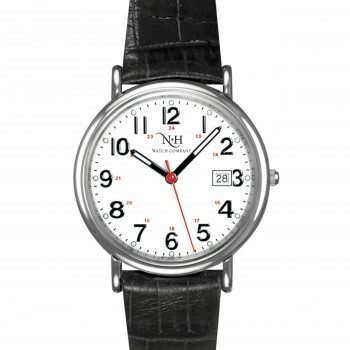 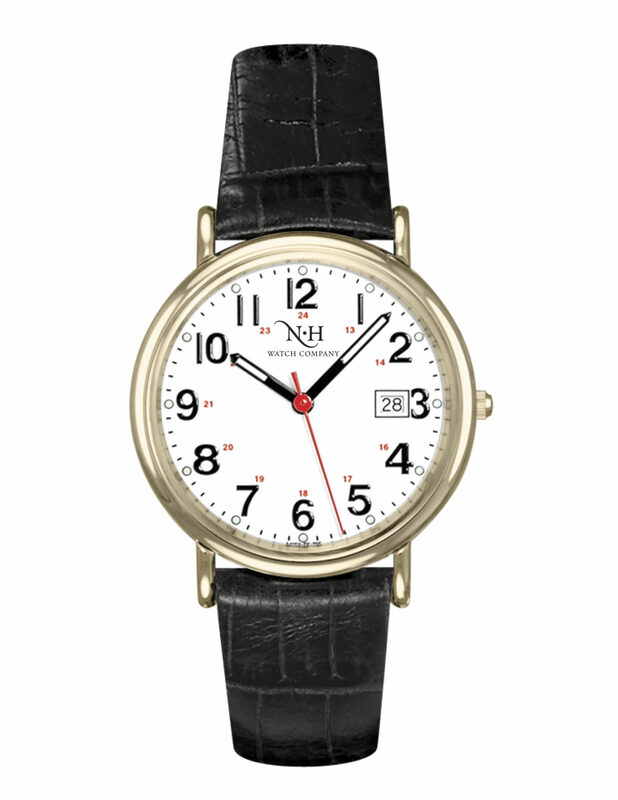 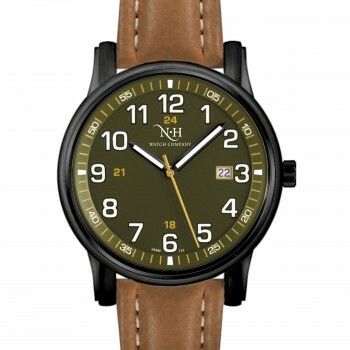 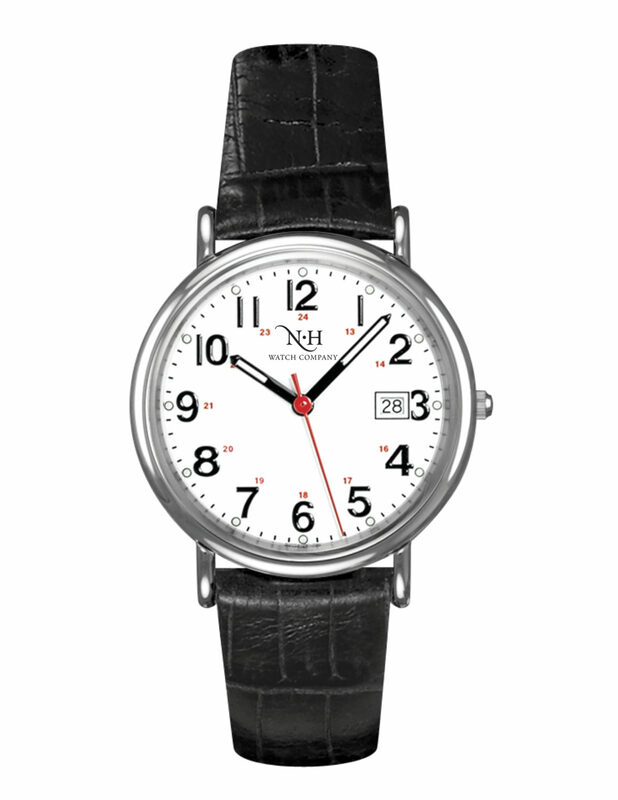 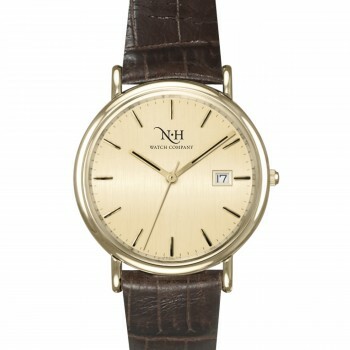 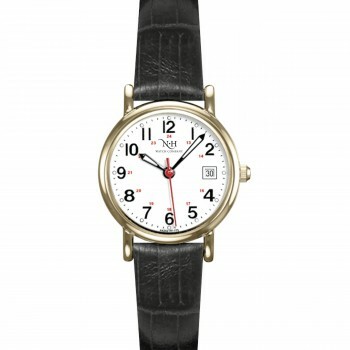 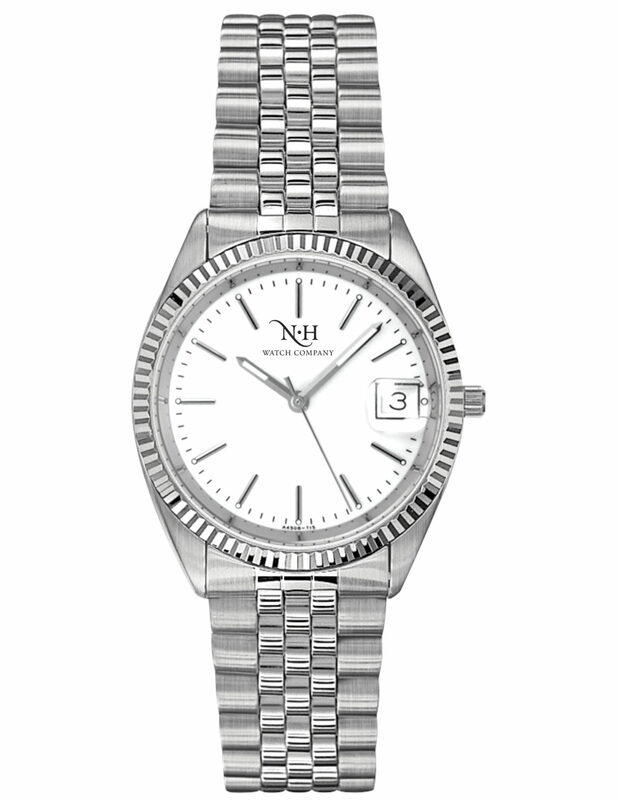 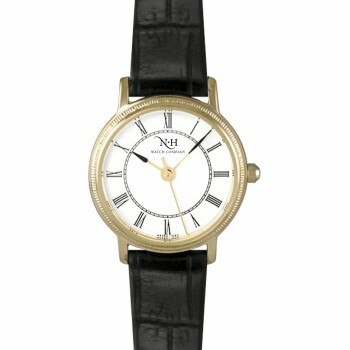 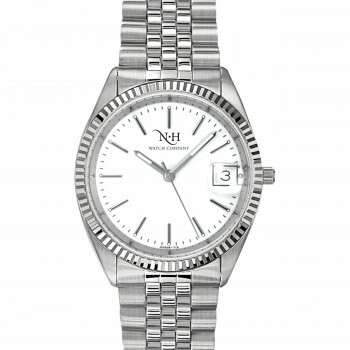 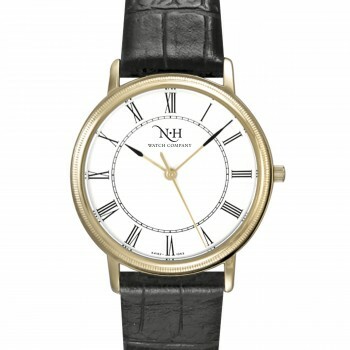 We are proud to introduce the newest addition to the Speer’s family, New Hampshire Watch Company™. 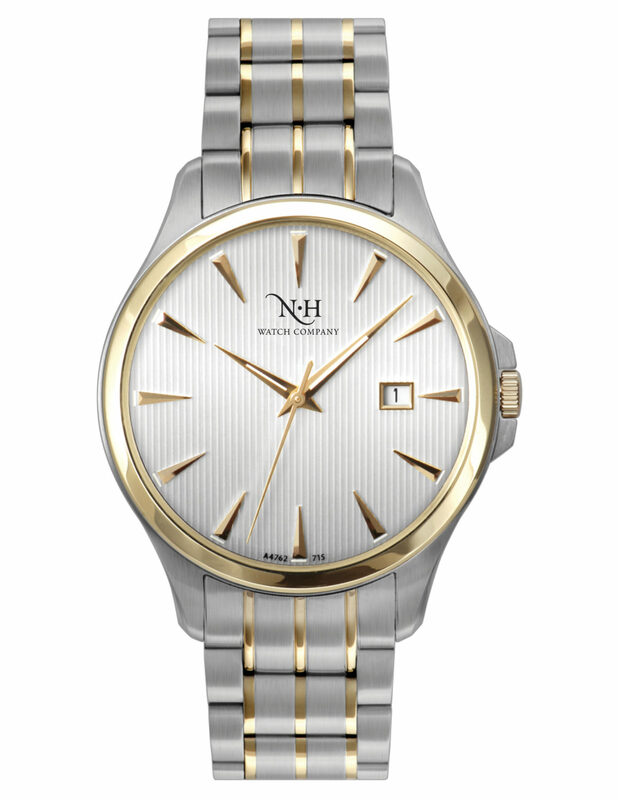 This fine timepiece collection is made with a fine Swiss movement. 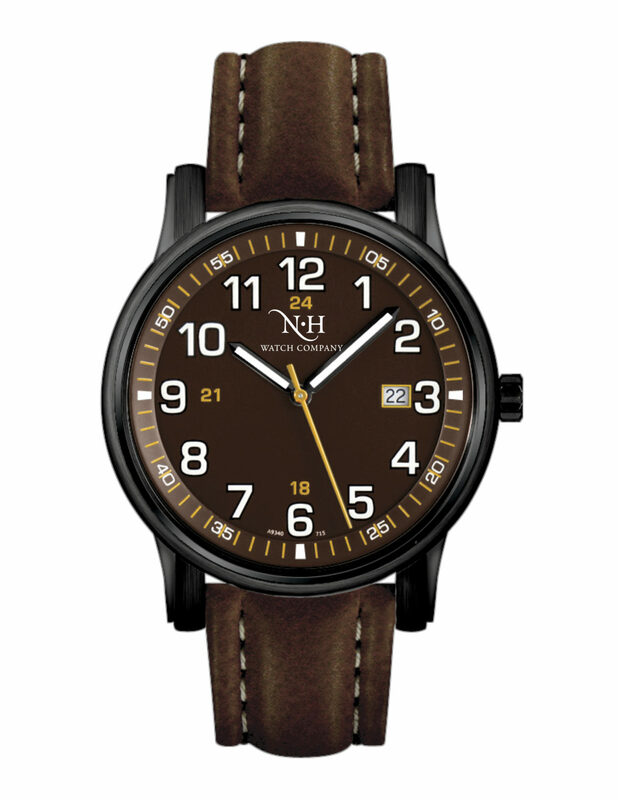 The quality is without compromise. 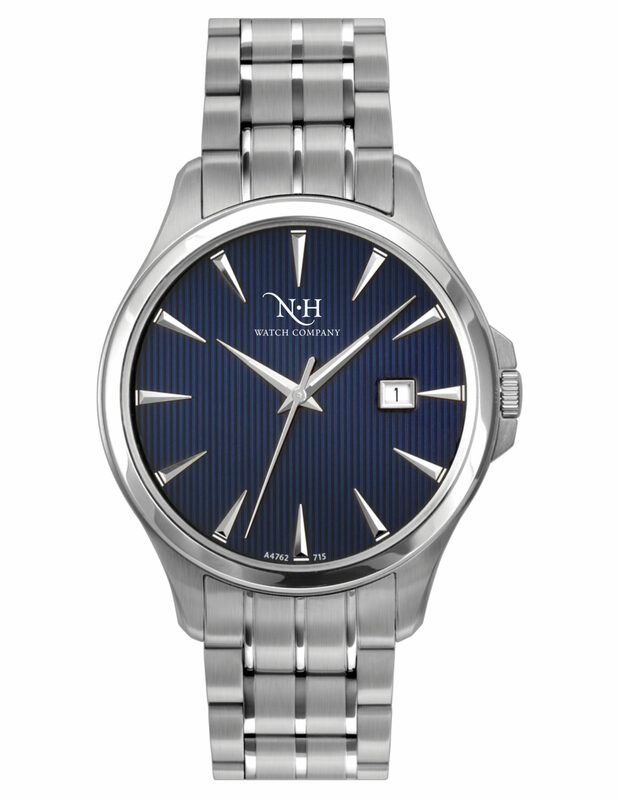 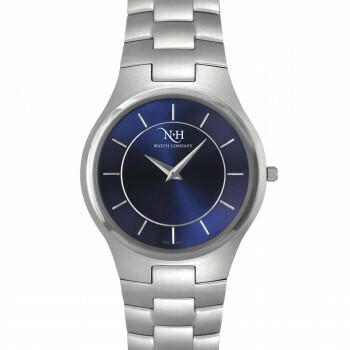 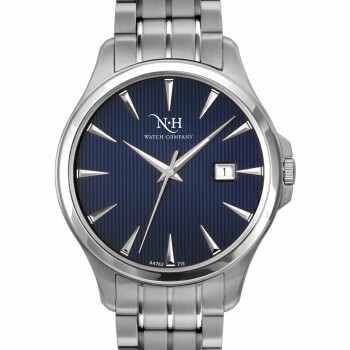 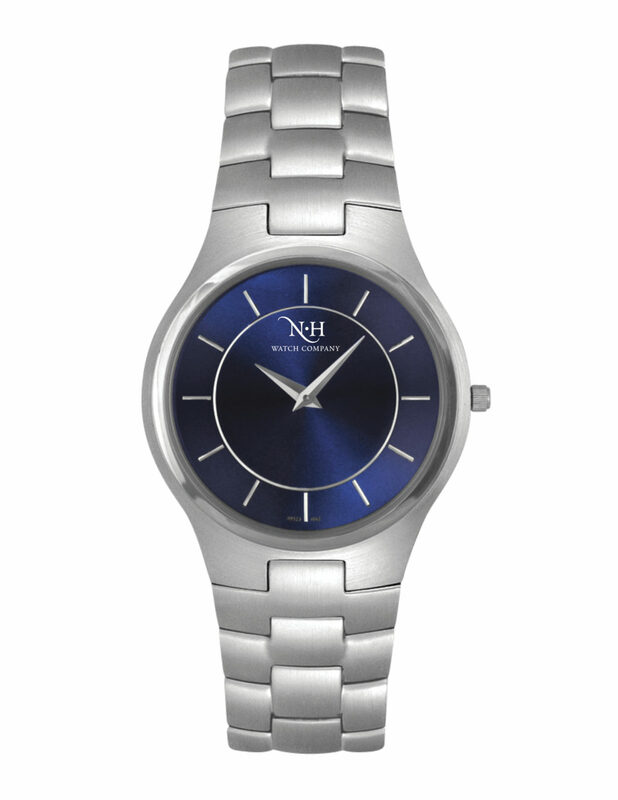 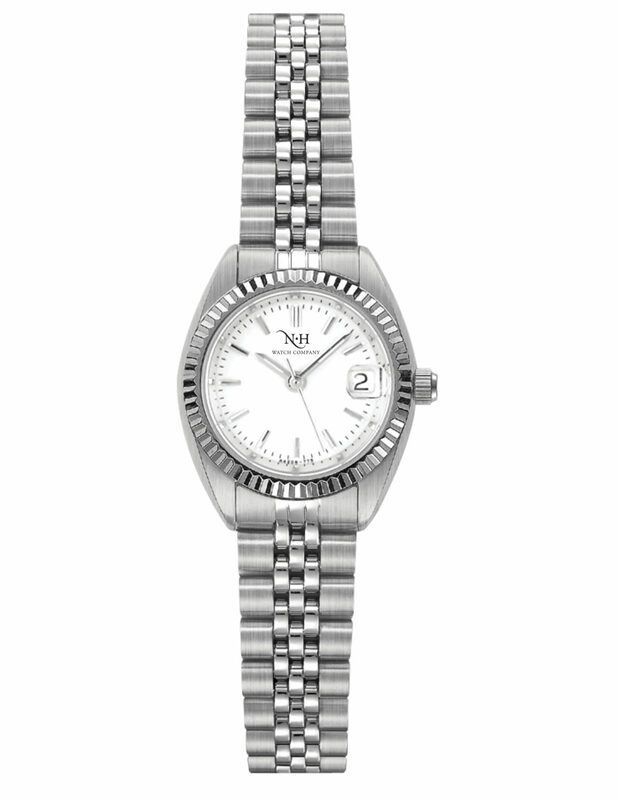 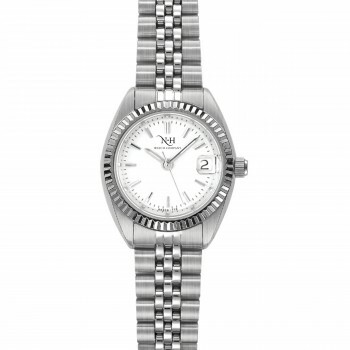 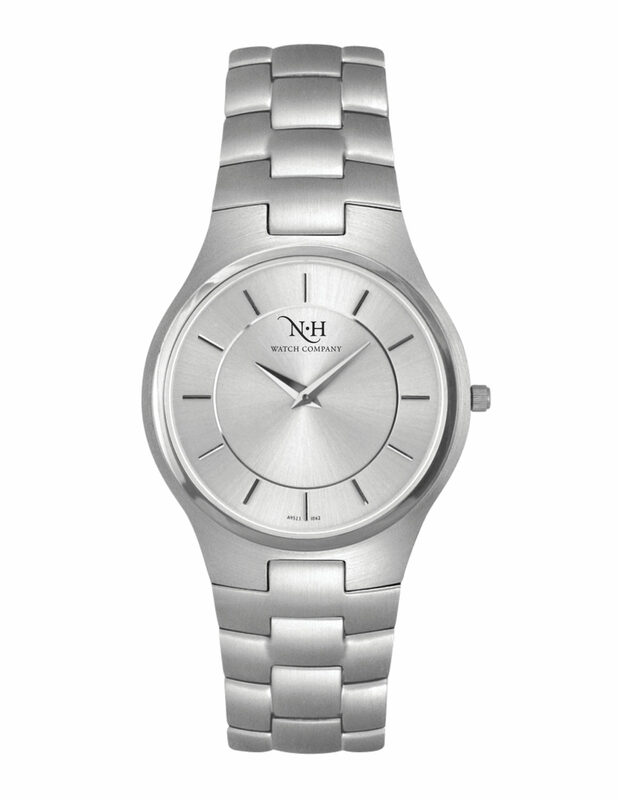 All watches feature genuine sapphire crystals and are water-resistant. 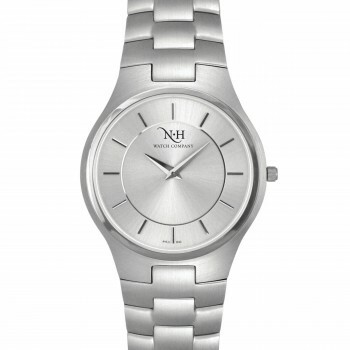 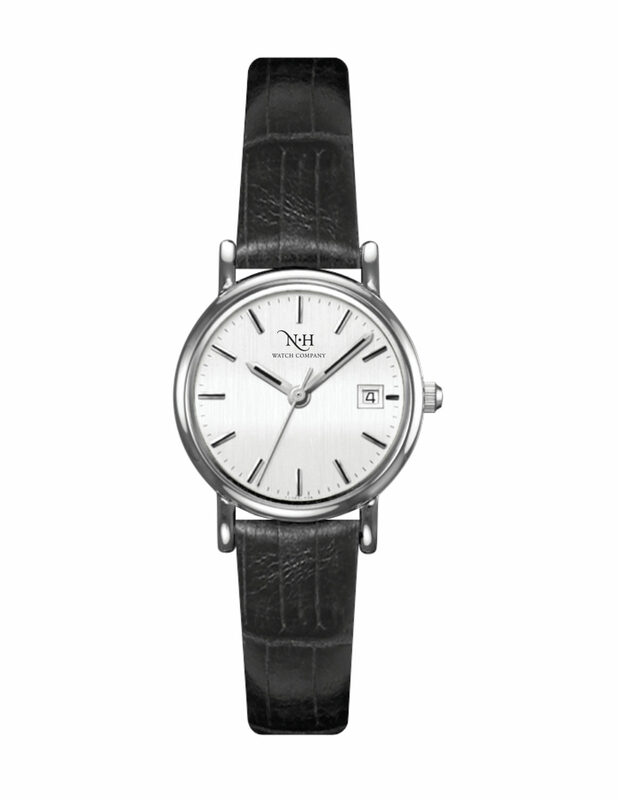 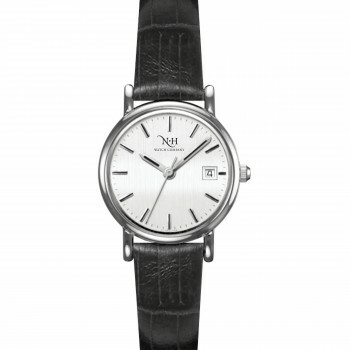 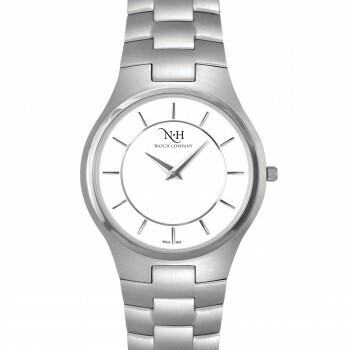 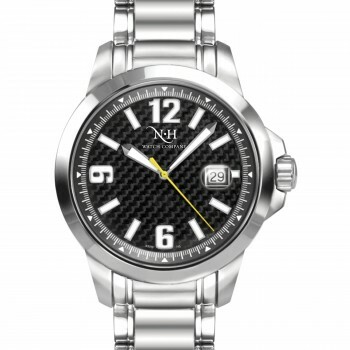 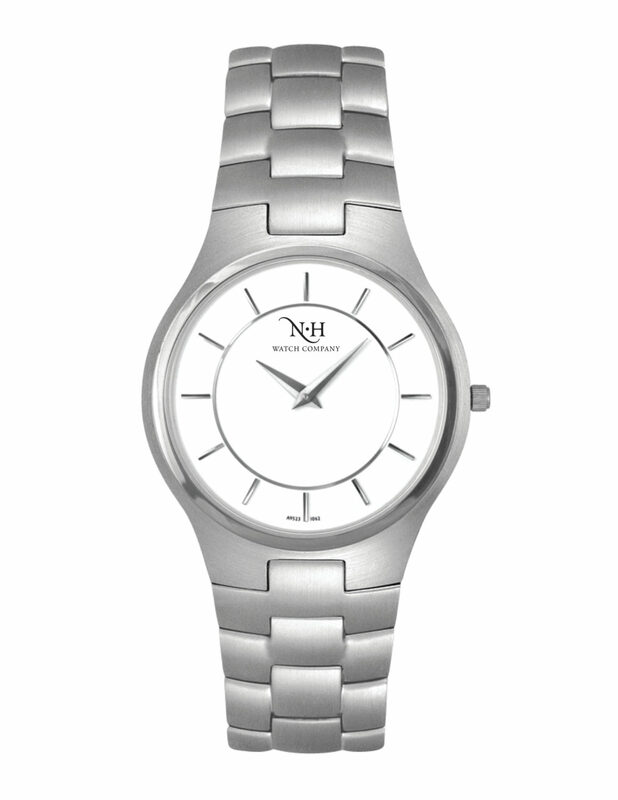 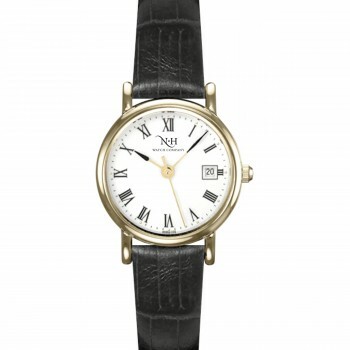 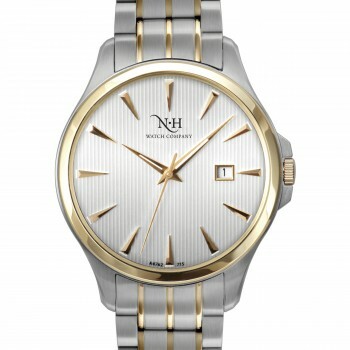 The watches are covered by a three-year limited warranty which starts the day the watch is purchased. 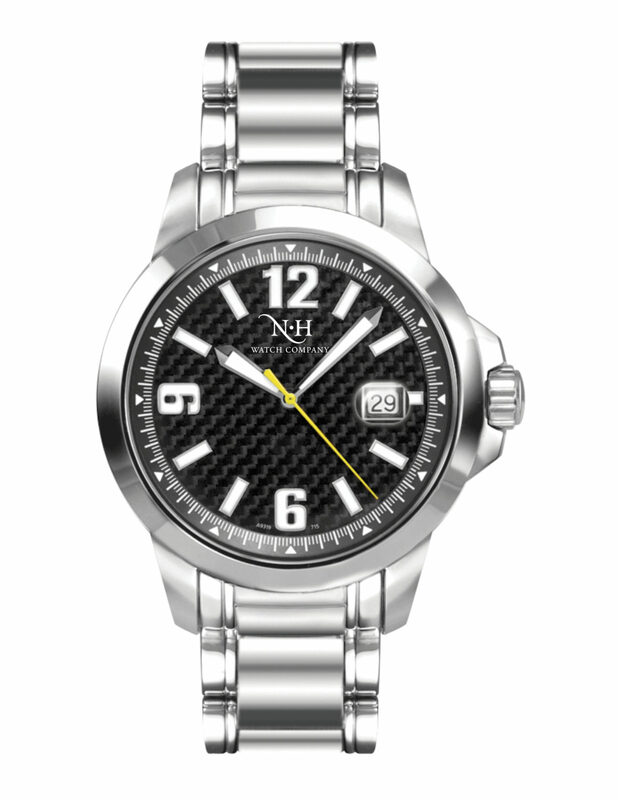 We are proud to provide our customers with a watch that is manufactured to our highest standards of precision and quality.